This is my samba file to help you configuring file sharing between AROS and Ubuntu. Every parameters that have to be configured are in bold. The explanations are in this article. This article is meant to explain simply, and step by step, how to create a light installation of ubuntu 12.04LTS. Unity, Gnome, KDE are very heavy. It cannot run there, on my DELL Optiplex GX280 2Gb RAM. This is quite a challenge to have a modern environment on such an old comp (at least 6-8 years). 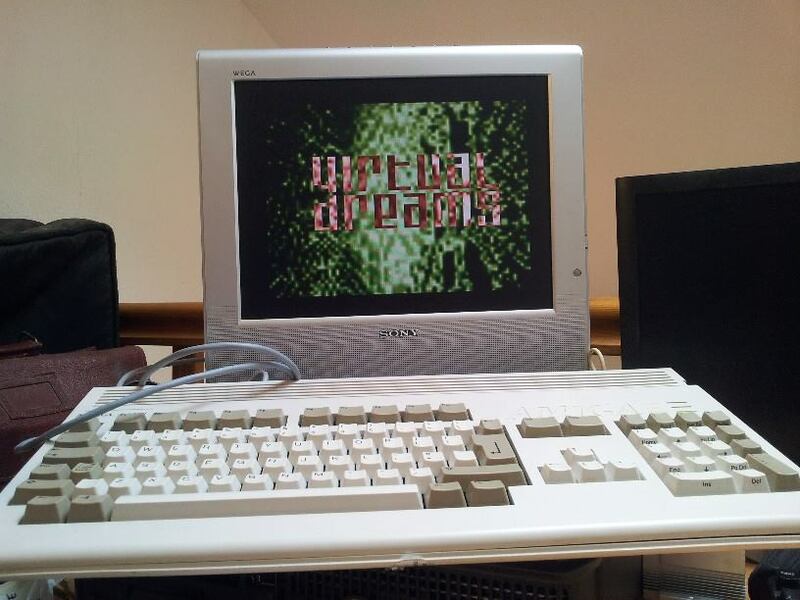 I also want to use this article as an introduction to the installation of custom E-UAE running amiga OS AND/OR AROS linux hosted. 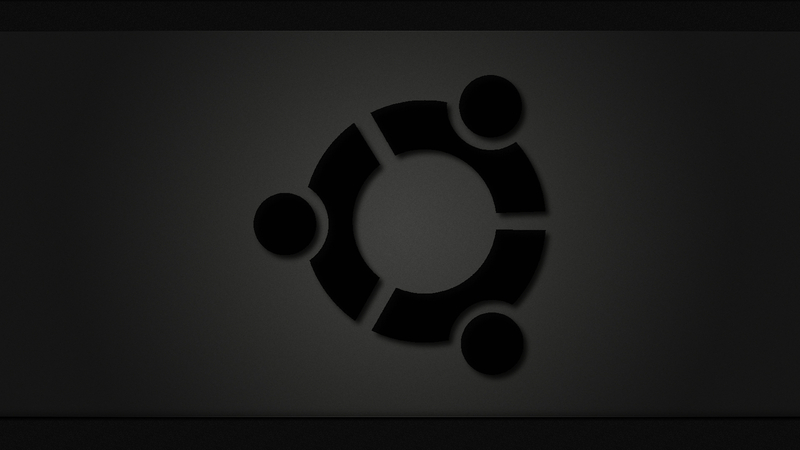 For use with the package tint2 (have a look to this article about installing a light ubuntu 12.04LTS). 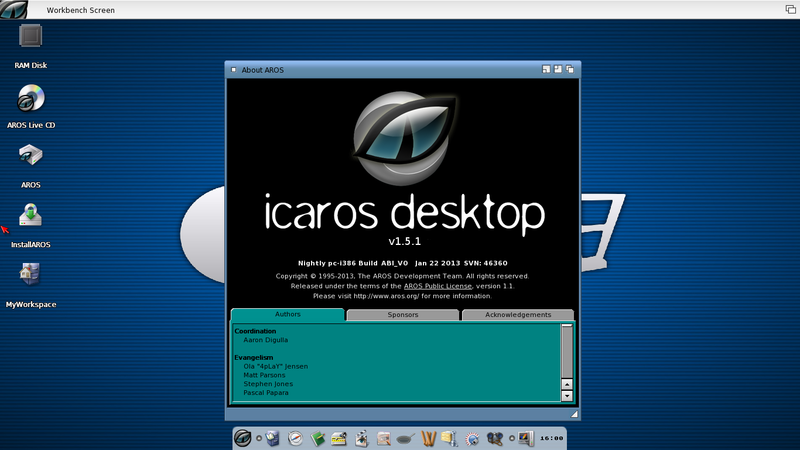 For use with the openbox windows manager package (have a look to this article about installing a light ubuntu 12.04LTS).